Main Color: Navy Blue, Yellow, Black; Flat Dimension(Unstretched): 7 x 3.5 cm/ 2.8″ x 1.4″ (L * Max.W). Open up Girth(Unstretched): 6cm/ 2.4″. Bundle Content: 2 Pair x Pet dog Socks. Feature with nonslip paw pattern socks. 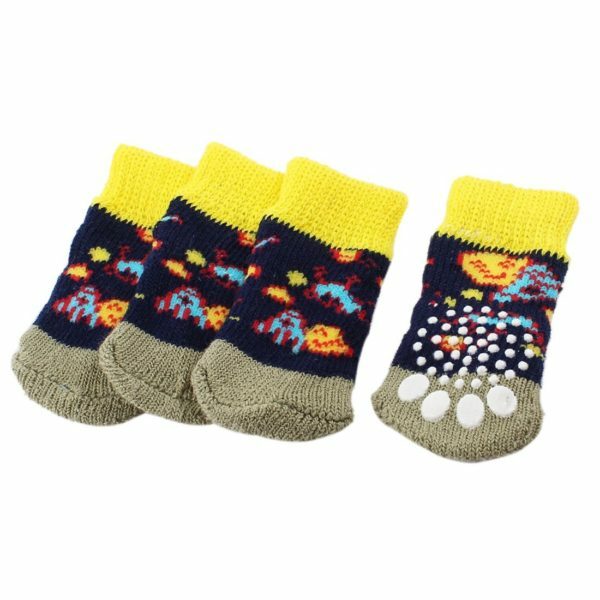 The socks will make pet paw more comfy as well as cozy when stroll or run in a chilly day. 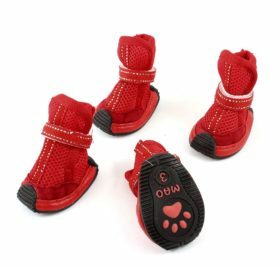 Easy to take off and also put on, could keep the pet paw tidy and permit to climb the bed. 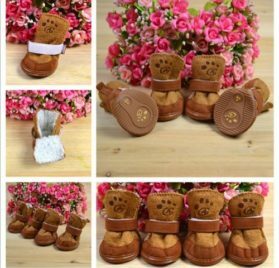 Tags: Bottom Knitted Pet Dog Socks, Chihuahua Dog nonslip paw pattern socks, Chihuahua Dog Paw Protectors, chihuahua dog socks, Chihuahua nonslip paw pattern socks, Chihuahua Paw Protectors, Chihuahua Socks, Como, cute dog socks, Dog nonslip paw pattern socks, Dog Paw Protectors, dog paw socks, Dog Socks, dog socks for chihuahua, non skid socks for chihuahuas, non skid socks for dogs, non skid socks for pets, non slip chihuahua socks, non slip dog socks, non slip pet socks, Paw Pattern Nonskid Bottom Knitted Chihuahua Socks, Paw Pattern Nonskid Bottom Knitted Dog Socks, Paw Pattern Nonskid Bottom Knitted Pet Socks, Paw Pattern Pet Dog Socks, Pet Dog Socks, Pet nonslip paw pattern socks, Pet Paw Protectors, Pet Socks, socks for chihuahua, Tri Color Pet Dog Socks. Dimension(Unstretched): 7 x 3.5 cm/ 2.8″ x 1.4″ (L * Max.W).